It's not long until Valentine's Day and love hearts and bears have suddenly appeared in every shop. Interflora shares are up. I'm well ahead of myself this year: I've already got the card and bath salts for Mrs Great Escape. So with a romantic mood pervading and time to kill before the big day, I've turned my thoughts back to classic cars. Specifically the classic cars that perhaps deserve our love but rather pointedly don't get it. The, if you will, Orange Cremes of the automotive chocolate box. 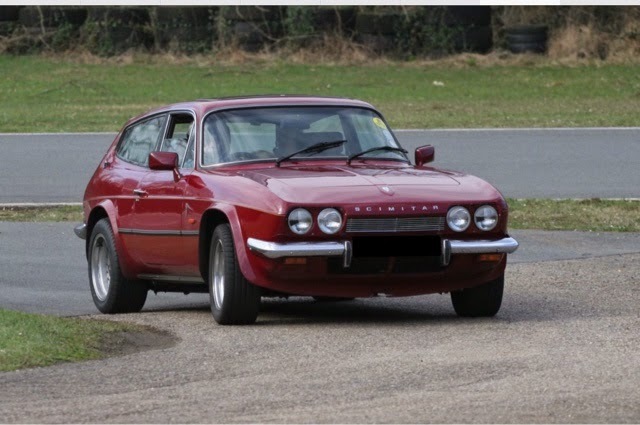 Our first car on the list is the one that breaks the rule: most classic car fans, when prompted, will tell you they like the big Scimitar. They'll say they can't understand why they're not more valuable. And yet they aren't and nobody except a hardy band of enthusiasts buys them. I don't get it either: the 70s SE5a is a really good looking car. It's got a lusty V6, space for four and a practical boot. It doesn't rust. The later SE6 was loved by Princess Anne. Which may have been its downfall. That, or the association with something equally toxic to classic car fans: the Robin. Whatever, the Scimitar is a great car and needs our love. It's so obviously a motoring Orange Creme that I'm almost ashamed to put it on the list. In their drive to create a simple, reliable sports car to sell far, far away in the Land of The Free, BL royally cocked it up. 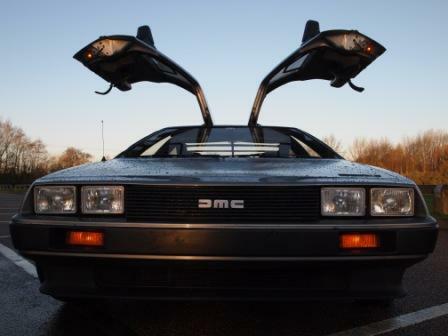 The simplicity didn't equate into reliability, it just made the car seem creaky and old fashioned. But the TR7 is immensely better than anything that went before it: more practical, faster and comfortable than a B or TR6. If any other company had built it we'd probably still be applauding it. 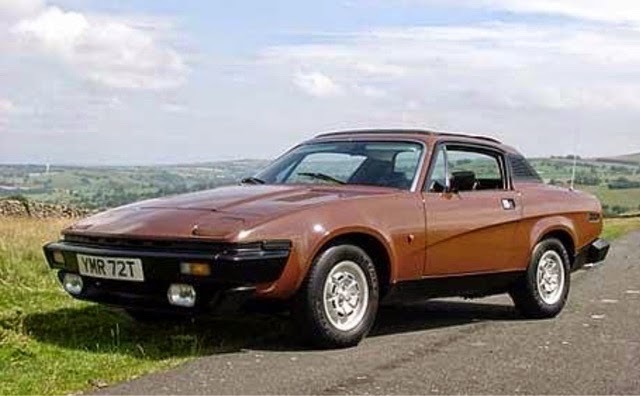 You don't need a V8 or 16v to enjoy the TR7: it's a decent car. Try one. 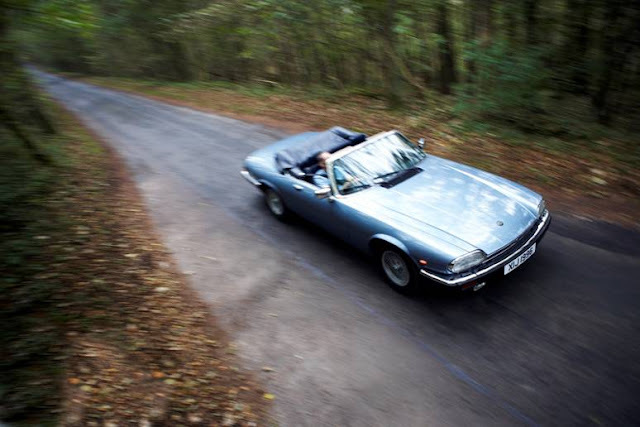 Like The Beatles, Jaguar has been hand tied by its big hits. But in the 60s there was a lot more going on than cars for George Best and The Great Train Robbers. 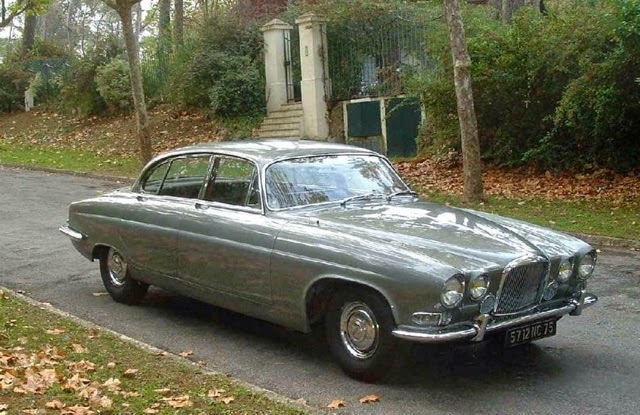 Jaguar literally splurged out a huge range of saloons for a confused customer base: Mk X, S-Type, 420 and on it went. Stylistically most of these were in the shadow of the Coventry firm's brightest stars, but in many cases they were actually better cars. The S-Type had independent rear suspension. The Mk X was brilliantly massive. Take the Mk2 out of the equation and most of these cars would be far more desirable because they look good and drive better. 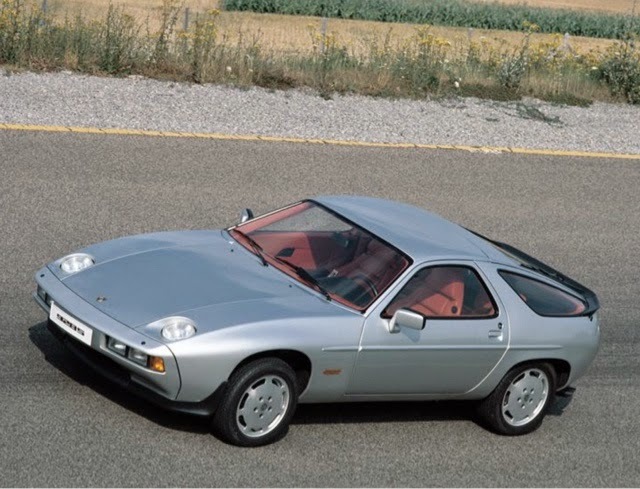 I need to declare an interest: I hate the Porsche 928. I loathe it. I had one, spent a small fortune on it. I never, ever want one again. Ever. I can barely force myself to look at one. That said, I certainly don't want to put anyone else off. So I'll try to be objective. If the 911 didn't exist we'd all want 928s. They're well built, they're fast, they're immensely good GT cars and they look distinctive. Buy one. Well, at least think about it. I wouldn't want to take responsibility for anything beyond that. 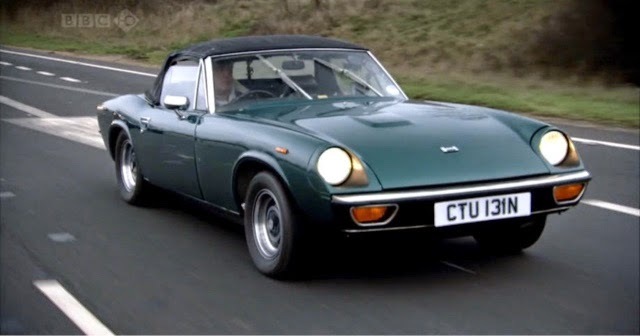 If you think the TR7 was a bit of an own goal, spare a thought for the Jensen Healey. Conceived as a replacement for the Austin Healey to be sold Stateside, the Healey was a neatly designed and engineered sports car with a decent badge on the bonnet. Unfortunately beneath the bonnet lay the punchline to one of notorious prankster Colin Chapman's many motoring jokes: a twin carb two litre race derived engine. Great. No, not great. This untested engine proved hideously unreliable. Couple that to shoddy build quality and typically Jensen-esque Heath Robinson electrics and you have the real reason why the West Bromwich company failed in 1976. 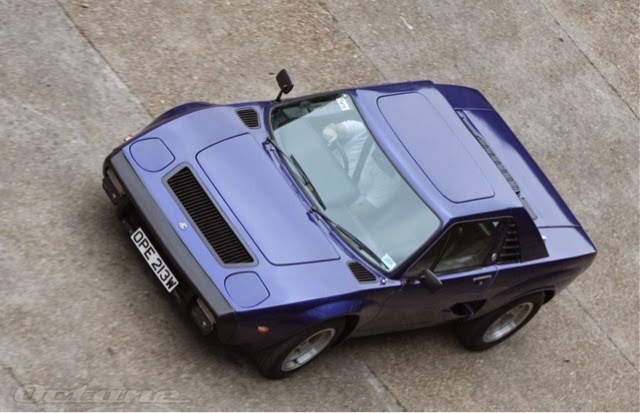 A shame because it is a brilliant car and if we'll sorted a very good alternative to a MGB. They also did a lovely Scimitar-esque estate. 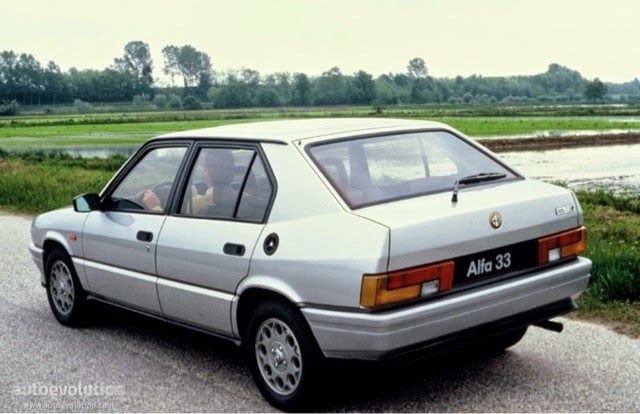 The 33 is like Alfa's own Allegro: the place in the mid 1980s where it all went rather wrong for the Italian firm. Like the Allegro, the 33 followed a popular predecessor. We had had the warning signs of course: the despicable Arna/Cherry Europe, an illogical marriage of Japanese design and Italian build quality. 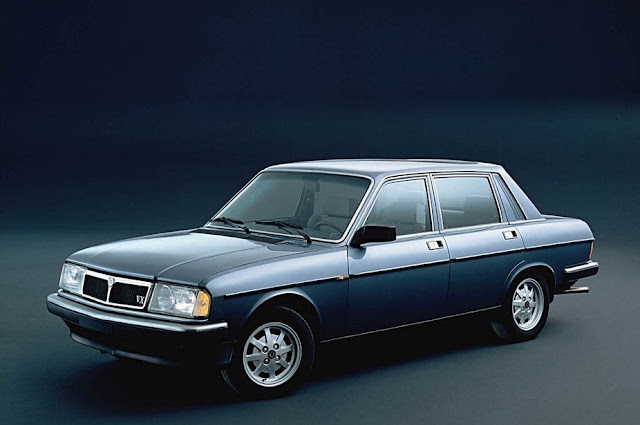 And yet the 33 is way, way better than its reputation suggests: it is basically an Alfasud with a new suit, albeit one with a few wavy stitches, and it was - and is - Alfa's best selling model. It handles, its engine fizzes, it makes you drive like an ape: they're rare as hen's teeth now but still worth buttons. The tiny Surrey firm of AC stumbled along from the early days of motoring until Carroll Shelby turned up and changed everything. The Cobra's reputation far exceeds the numbers built, which perhaps explains why values have risen astronomically. The car has cast a long shadow: whereas Aston Martin evolved beyond the DB5 to succeed and thrive, AC struggled to create and effectively market another winner. Consequently the great cars it did build, like the 428, 3000ME and 1990s Ace, are possibly better than the Cobra but unloved in comparison. Only the 428 has appreciated in recent years: the rest are bargains. Oh dear. When BL did conventional, they messed up. When they tried unconventional everybody laughed. The Princess was the answer to a question nobody had asked, a cutting edge design with sophisticated underpinnings. It's not so much derided today as ignored, a quirky motoring footnote indicative of its time. Which is a shame, because the Princess is, in many ways as daring as a DS and, shock, Quite Good. You may not want one, but try not to hate the Princess. 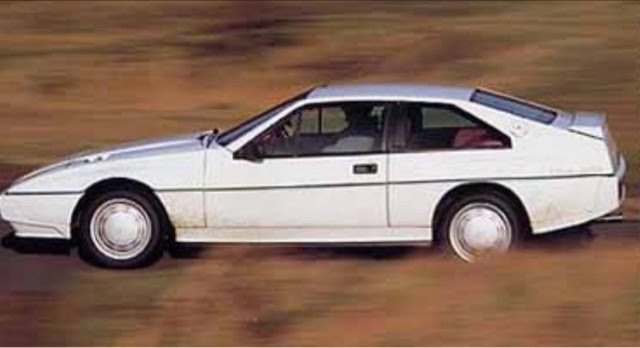 Lotus' foray into the GT world with the unloved Éclat/Elite/Excel wasn't entirely successful. Perhaps more accurately it was disastrous. Saddled with the same undeveloped engine as the Jensen Healey, the Éclat and Elite were dismally unreliable even by Lotus standards. And, frankly, deserve to be unloved. 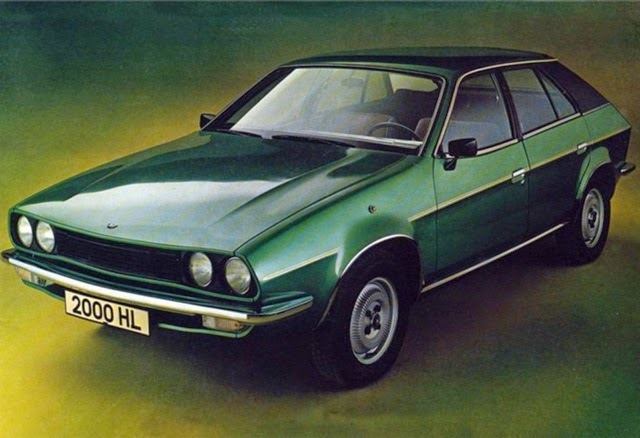 The Excel, though, is worthy of its place on this list: ostensibly just a revamped Elite, the Excel was actually properly engineered with Toyota bits and quite well built, for a Lotus. It's perennially overlooked but it does so much that you want from a classic: looks good, goes well, desirable badge and rare. Desirable and Renault are words not often seen together. Which may explan why the company's most outré model languishes in the lower reaches of the I Want One charts. 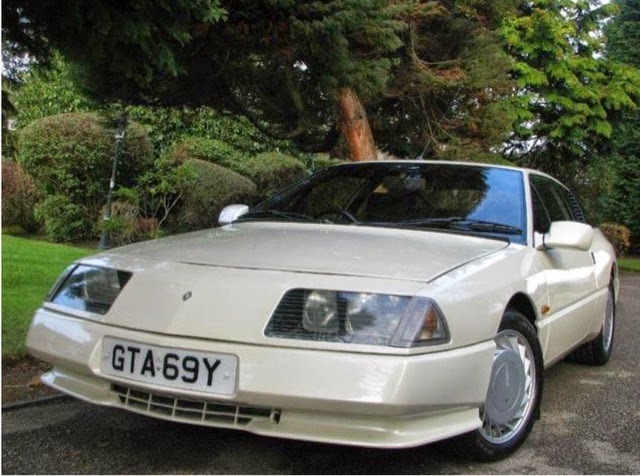 Admittedly the idea of a complex mid-engined French car doesn't exactly scream Logical Purchase, but the humble GTA is worth a look. It goes well, handles well, looks great and is even screwed together well. If it didn't have the Renault badge we'd probably all want one. That it does means it's cheap: grab some bargain Gallic charm.